The site is very nice, Humberto and Nina are doing all they can to make you have a good stay in their casa vacanza. The room is lovely with many decor items - give it special personality. The view from the bath window and from the balcony is pretty. 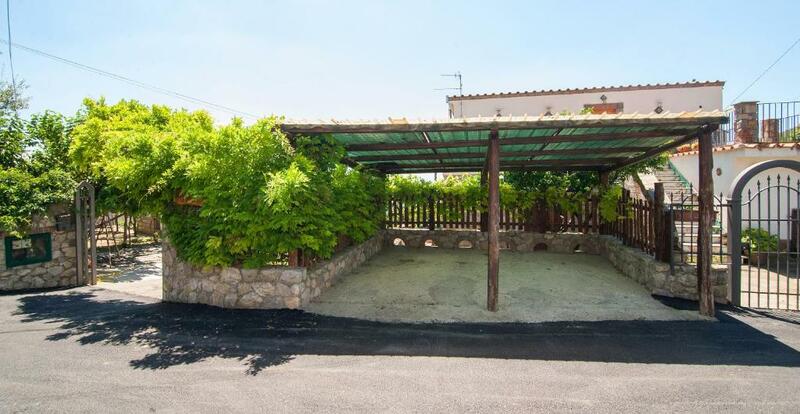 Location is very good, on the "start" point of Amalfi road. In the apartment there is good space to prepare your coffee and anything else you might need . Great place. View is amazing, great facilities. Owner is very nice. Quiet most of the time. Definitely recommanded. Clean apartment with two bedrooms, two bathrooms, a patio, and a good view of the sea. The location is safe and the owners are wonderful. We found the facilities excellent for a family of 5. Laundry in the basement. Very reasonably priced! 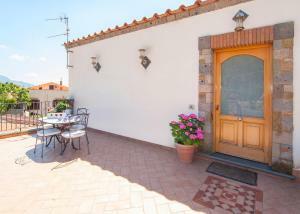 The place is wonderful and new, great location, umberto and nina were very nice and helpfull. Good restaurants and supermarket nearby. Lovely apartment with balcony, view to the seaside. Would be nice to stay longer as there is also separate kitchen to cook and eat. LOVELY soft bed. Fantastic hosts. 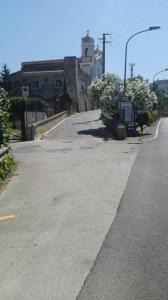 Nice small village with the usual friendly Southern Italian people. Would be fine place to use exploring the area from Sorrento to Amalfi coast. Charming apartment with spectacular views! 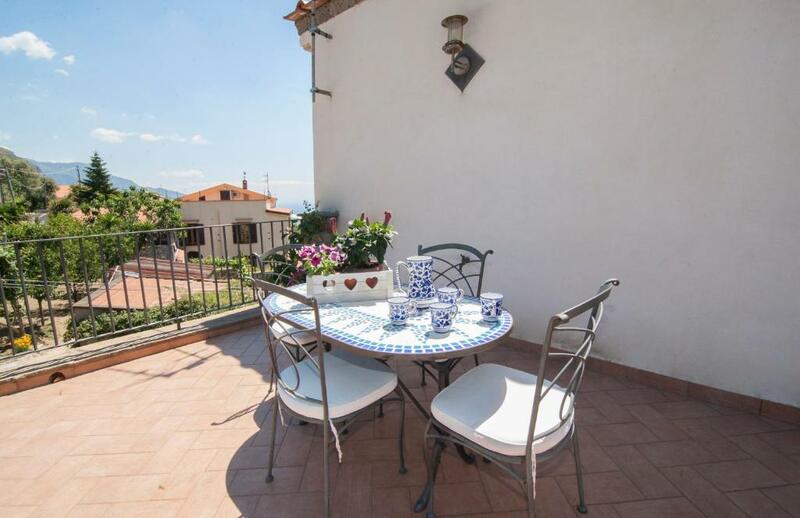 In a quiet little village, within a short easy drive to both Sorrento and the Amalfi Coast. Excellent Location for seeing both!! Hosts were gracious and kind. Kitchen was well stocked with basic needs and utensils. Excellent wifi and lovely quiet town. Location and cleanliness of property. View from terrace. Great location, beautiful view on the Li Galli Archipelago. Friendly staff. The hosts were fantastic and were understanding when we arrived late. The apartment was modern and done to a particularly high standard. Parking was easy. Lock in a great price for Casa Vacanze Li Galli – rated 9.4 by recent guests! 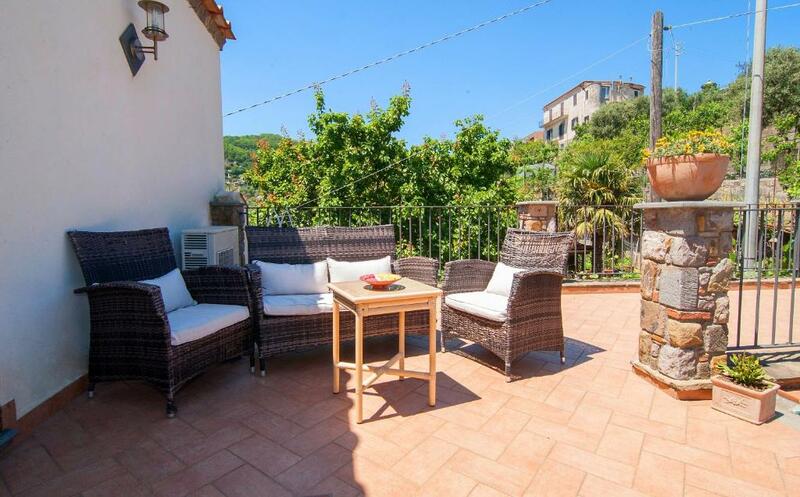 Located in Sant'Agnello, Casa Vacanze Li Galli has a garden with barbecue. 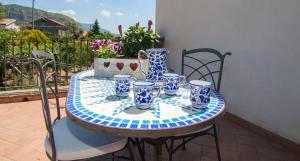 It offers free Wi-Fi and modern accommodations with a terrace with Tyrrhenian Sea views. 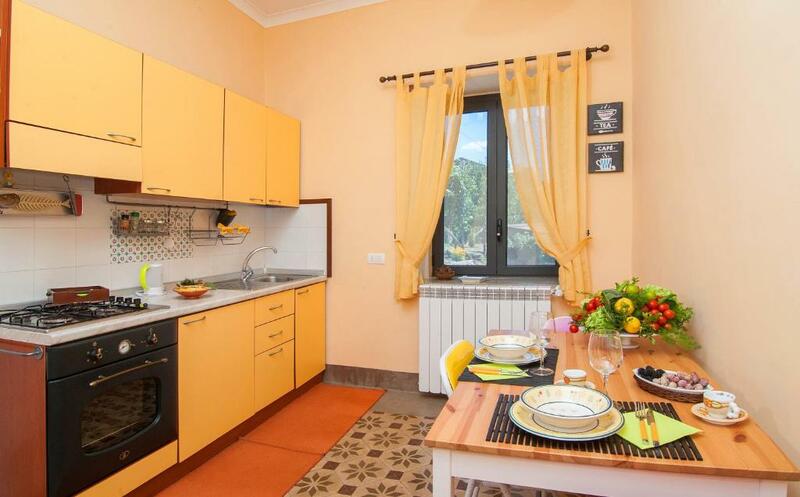 Rooms at Li Galli come with air conditioning, a kitchen and a flat-screen TV. Free on-site parking is provided. Sorrento is 4.3 mi from the property. Positano is a 20-minute drive away. This property is also rated for the best value in Sant'Agnello! Guests are getting more for their money when compared to other properties in this city. 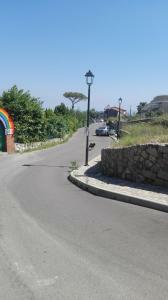 When would you like to stay at Casa Vacanze Li Galli? Modern accommodations with free Wi-Fi and a terrace with Tyrrhenian Sea views. Comes with air conditioning, a kitchen and a flat-screen TV. Quando ho iniziato questa attività ho cercato di creare un ambiente che facesse sentire i miei ospiti come a casa, perchè penso che quando si viaggia gli alberghi sono un po' tristi e sentirsi un po' a casa fa piacere; spero di riuscirci sempre! Ciao,sono una mamma di 2 gemelli di 10 anni che mi hanno impegnato molto ho pensato cosi di crearmi un lavoro affittando una parte della mia casa, ho 51 anni e mi occupo a tempo pieno della gestione della casa. Mi piacerebbe viaggiare di più. Amo molto il mio paese,è piccolo ma ci trovo tutto quello che serve,è tranquillo ma vicino ai luoghi più famosi della zona come Sorrento e Positano a volte troppo affollati e caotici io la chiamo la mia oasi di tranquillità. House Rules Casa Vacanze Li Galli takes special requests – add in the next step! Casa Vacanze Li Galli accepts these cards and reserves the right to temporarily hold an amount prior to arrival. Please insert the following coordinates if using a GPS device: 40, 36, 815, 14, 24, 782. Daily cleaning is on request and at extra costs. 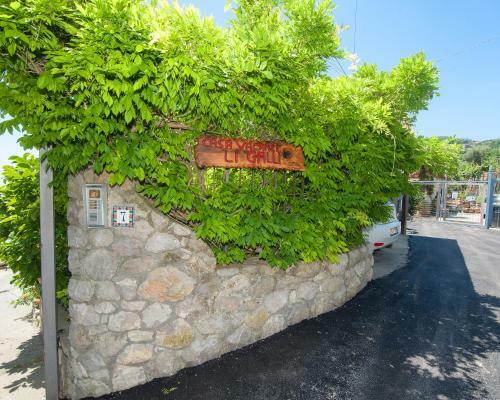 Please inform Casa Vacanze Li Galli of your expected arrival time in advance. You can use the Special Requests box when booking, or contact the property directly using the contact details in your confirmation. There was not anything we did not like. Parking was a bit tight for our LARGE American vehicle. The hosts were very helpful, and its completely normal in Italy. But if you are driving a big car we found it easier to park at the end of the street and walk to the home. We should calculate shower time so hot water will be sufficient. To far off the beaten track. Wi-Fi didn't work most of time.decor a little tired looking.bed uncomfortable. Washing machine/dryer going very early. Nothing- wanted to stay longer. The wifi only worked in the bedroom and was extremely slow and sometimes didn't connect at all. The hosts kept saying that the previous guests hadn't complained, almost implying that we were lying. We were there for four days and needed to make phone calls - no phone signal so had to rely on the Internet which didn't work. Buses come once a hour but are really full so you could end up waiting for 2 hours to get a place. Driving night was a bit difficult to find. But nothing to do with the owner. The room with a very beautiful view and quiet site. The owner Nina and her husband ( cannot remember his name) were superb to help, Gave us information about the place. Will surely recommend to others. Thank you both so kind of you. Hosts were very kind and helpful. Apartment located in a peaceful place and the seaview from balcony was very beautiful. There were good trekking possibilities.